Gong Cha, a store selling milk tea and other tea-based beverages, opened in late August on the corner by the entrance to the Little Taipei plaza. The Gong Cha franchise originated in Taiwan and has spread into many other East Asian countries, but the Fremont store is its first in the United States. 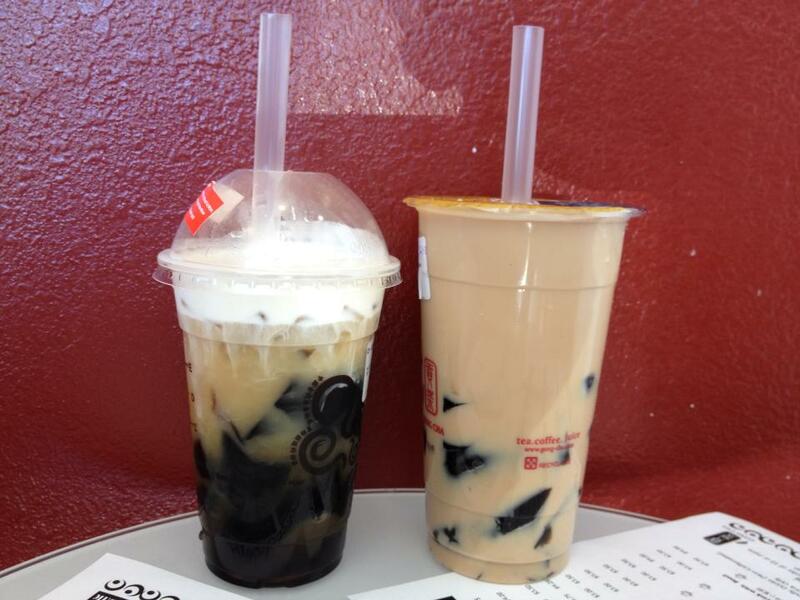 We ordered the trademark Mustache Series’ Milk Foam Oolong Tea and a traditional Milk Tea with Herbal Jelly. Dubbed for leaving a milk mustache on the drinker’s lip, Mustache Series drinks are comprised of a thin layer of milk foam and tea beneath it. Both drinks were authentically Taiwanese in taste, as well as creamy and flavorful. Gong Cha was also generous with the amount of herbal jelly added. Pleasingly, customers are allowed to choose what level of sweetness and how much ice they desire, from a scale of 0% to 100%. The most disappointing aspect, however, is the absolute lack of food—they only sell beverages. Those who enjoy eating a snack while getting drinks should buy something to eat beforehand in one of the markets nearby. Though Gong Cha is not overpriced, it is definitely not a steal. Prices for a medium drink range from $2.75 for simpler drinks to $3.75 for fancier ones. Customers can customize their drinks by adding toppings, such as jellies, pudding, and pearls, for 50 cents each, and/or upgrading to a large, also 50 cents extra. 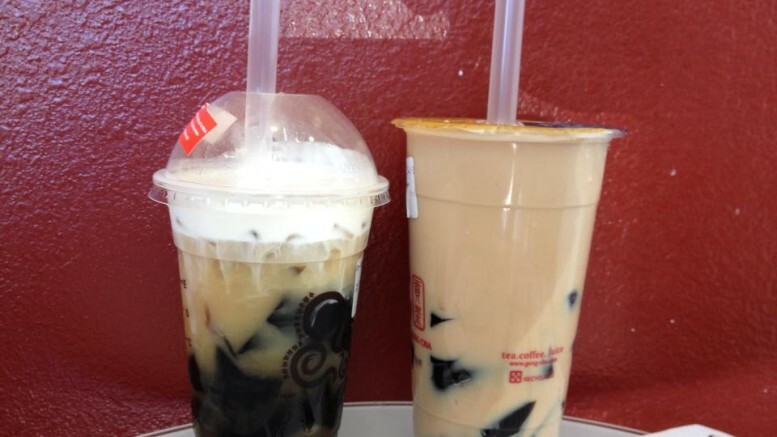 The size of the drinks are those of a typical milk tea shop, though other stores like Verde or Tea Papa may offer larger portions and more options for a similar or lower price. Although Gong Cha usually has intimidating lines that extend out the door, the wait time is shorter than one would expect, averaging around 10-15 minutes. There are around seven employees working at once, which raises service speed. One downside is that the cashier will not take credit cards for orders under $10. However, the employees are generally friendly, and the service overall satisfying. The store maintains a casual atmosphere and a clean environment. Sleek white furniture and decor give it a fresh, modern look. 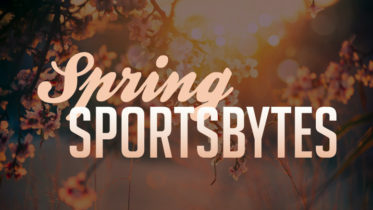 Unfortunately, there is no wi-fi available, seating is limited, and tables are small. The store itself has limited space, resulting in noisiness and stuffiness when a crowd builds up. The air conditioning is largely ineffective on hot days. Gong Cha may be better for a quick pick-me-up than studying or meeting with friends. All in all, Gong Cha is deserving of its title, which means “Tribute Tea,” after the act of serving the finest teas to ancient Chinese emperors. Despite the lacking ambiance, buying the drinks to-go is still a viable and available option, especially due to its easily-accessible location in the Little Taipei plaza. The delicious quality of the drinks makes it truly worth the visit! Be the first to comment on "Restaurant Review: Gong Cha"